Andrés Jiménez was second on the marathon on the world Championships in China 2017. He raced on DOUBLEff wheels 110 mm Q3 festa + (74 mm – 12 spokes insert) SS material. 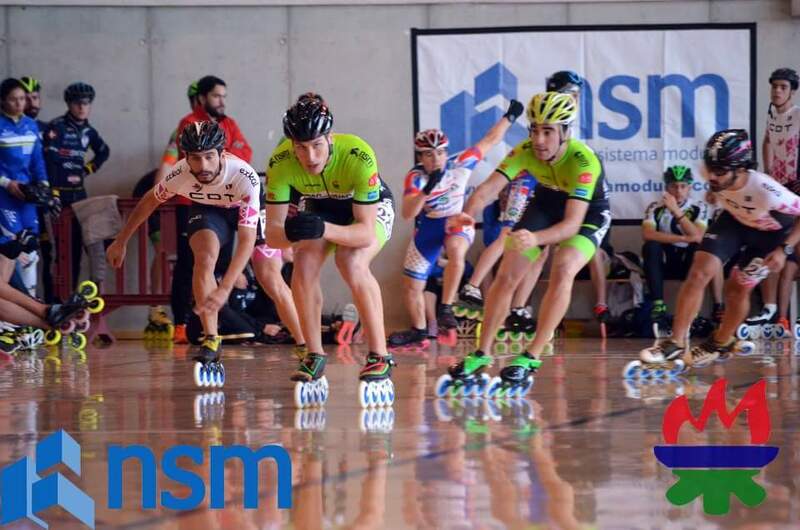 Amazing result against all 125 mm wheels as a sprinter (world record holder 300 mm track). 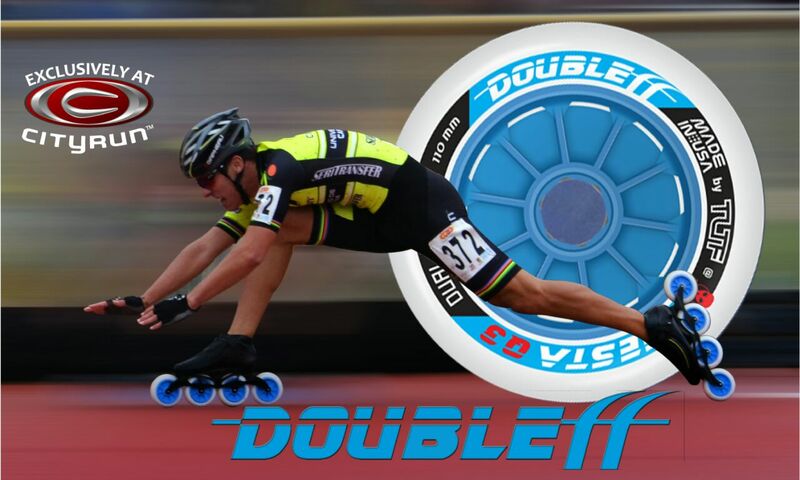 DOUBLEff wheels already famous in Spain for indoor races! 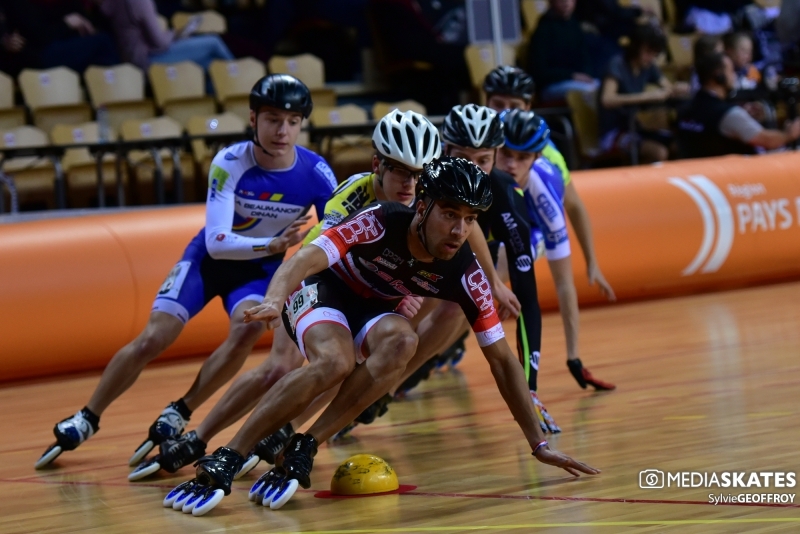 Also in France in the National championships they used a lot of DOUBLEff wheels.